Can Conversation Move The U Of I Forward Without The Chief? 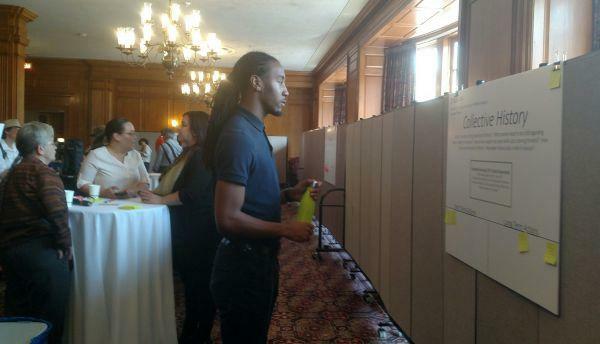 Davion Peat, clerical assistant at the University of Illinois, attended a "Chancellor's Critical Conversations" event at the Illini Union on Tuesday, May 1, 2018. He said he has lots of questions about the Chief Illiniwek issue. "What's taking so long to get another mascot if we're not going to use the Chief again?" University of Illinois administrators want to see the Urbana campus move on without Chief Illiniwek. Through a series of public events, they’re seeking input from the community on how best to achieve that. Christine Herman spoke with attendees at an event Tuesday to learn what they see as the path forward. You can read the full version of this story at the Illinois Public Media website. The first employers are being signed up now for Illinois’ Secure Choice retirement savings program. 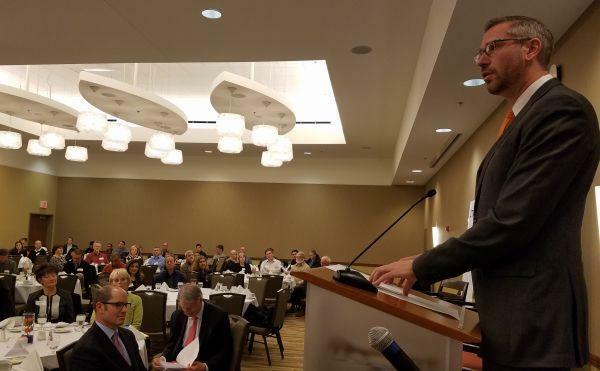 State Treasurer Mike Frerichs says that under the program, private-sector workers who don’t have a retirement plan at their job can have a portion of their pay automatically set aside in a state savings program. Frerichs says those savings will be shielded from any state financial problems. 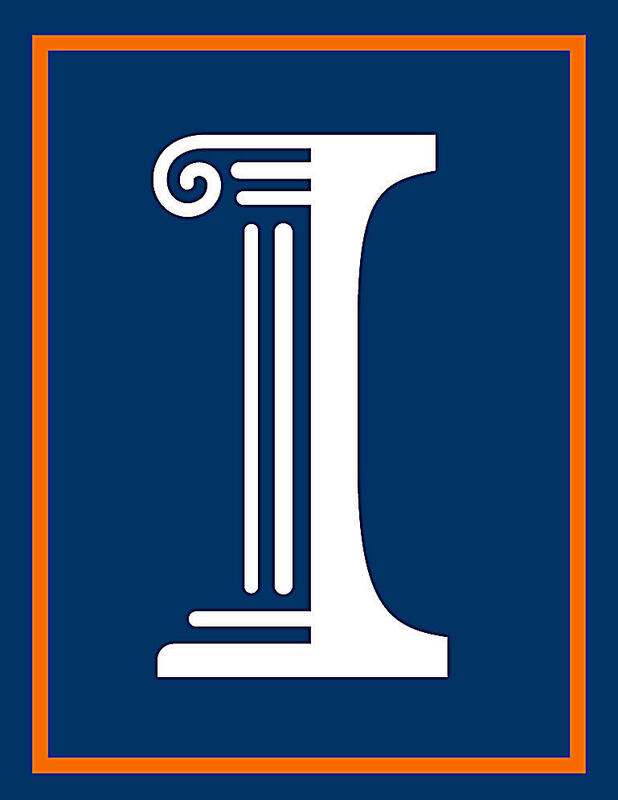 Students applying for admission into the University of Illinois at Urbana-Champaign will soon be able to self-report their standardized test scores.